Shop for your flowers, shrubs, trees, conifers, edibles, vines, and more online then pick them up at Arbor Day! 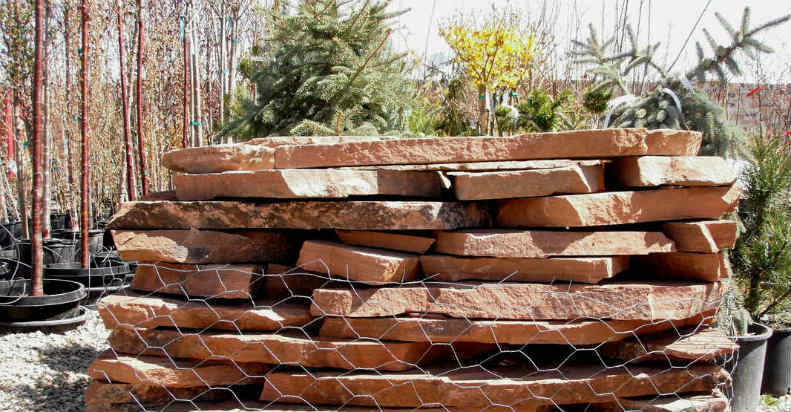 You can trust Arbor Day Nursery in Riverton, Utah for all your gardening and landscaping needs. At Arbor Day Nursery you’ll find everything you need, from hardy plants and seeds, quality tools and products, knowledgeable advice from our friendly staff, and so much more. Stop by for the advice and products you'll need to turn the garden of your dreams into a reality! Darren, Jesse and Co are the best. Very friendly, very knowledgeable and very helpful in helping with ideas and suggestions. I don't go anywhere else. Arbor Day Nursery can help you put together your landscaping plans and can implement them, too! 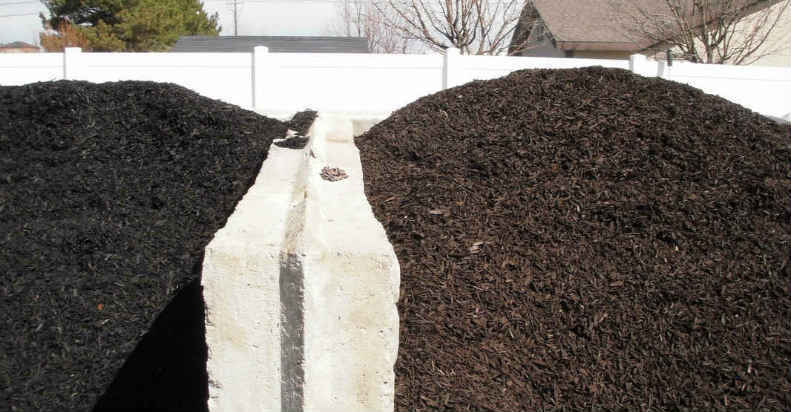 We offer a range of services, from loading your vehicle, delivering to your Utah home or business, and even doing landscape improvements and complete installations! Whatever your needs, we have you covered. 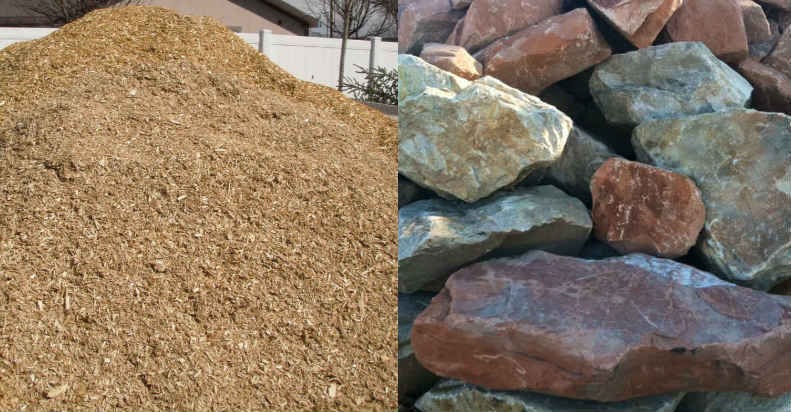 Arbor Day Nursery carries a great selection of rocks, gravels, soils, barks, mulches and other landscaping products that are available both for pickup or delivery. All of our products are top-quality and weed-free. Whether by the bag or by the truckload, we have your needs covered. This place is the BEST! Both Darren and Jesse are incredibly knowledgable and kind. They spend time with you, educate you, and are so enthusiastic about what they do. I will forever go here for my landscaping needs! 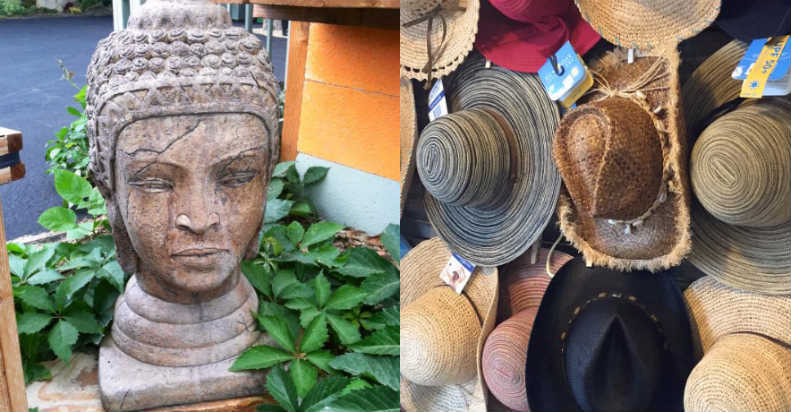 From a wide selection of pottery, sun hats, creative garden signs and garden sculptures, to stepping stones and wall hangings, you’ll find a wide assortment of unique pieces that will add just the right touch to your home & garden. Need a gift? You’re sure to find something they’ll love. 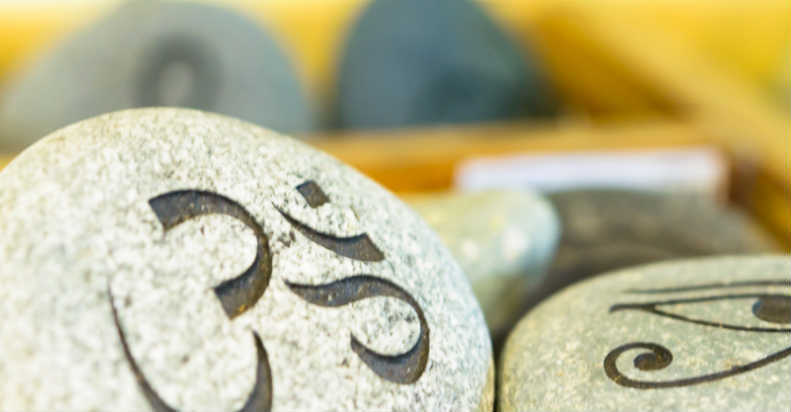 Check in often as we always have new and exciting treasures arriving! Extremely knowledgeable, helpful, and friendly help. Wonderful campus with a large selection of very healthy plants and trees. And they have fig trees! The people are so nice and helpful here. Not to mention the plants look healthy, and they had some fun and unique plants I haven't seen around. The garden section has non-gmo starts. Which is what I wanted. They are also open Sundays, and that is a huge bonus! Wow what a great place about 1/4 less expensive than east side locations! Unreal service and great buy one get one herb sale. So impressed ! Best selection - I won't go to another nursery again ! Thank you. We will be back. So glad we found this place. We showed them a picture of the area we needed plants and they showed us the perfect plants!! And they are open on Sunday. We will be back to get our vegetable plants soon! This Garden shop has an amazing amount of plants! They have a rewards system for all those people that find themselves purchasing $$$. They are also open on Sunday's, which is huge in Utah! 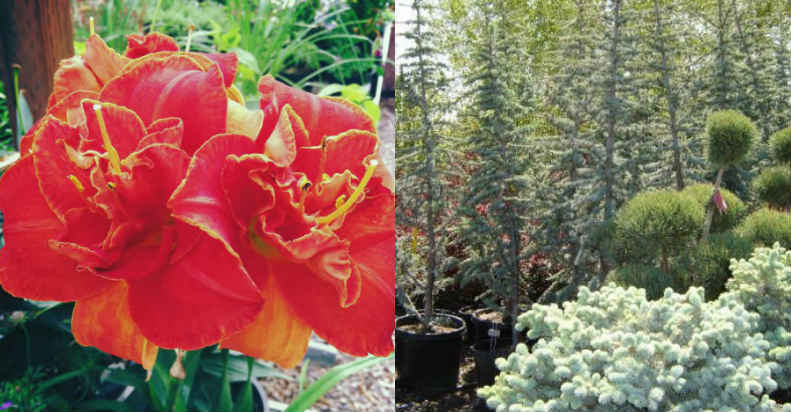 Arbor Day Nursery has a great selection of plants. The staff is so helpful and very knowledgeable. 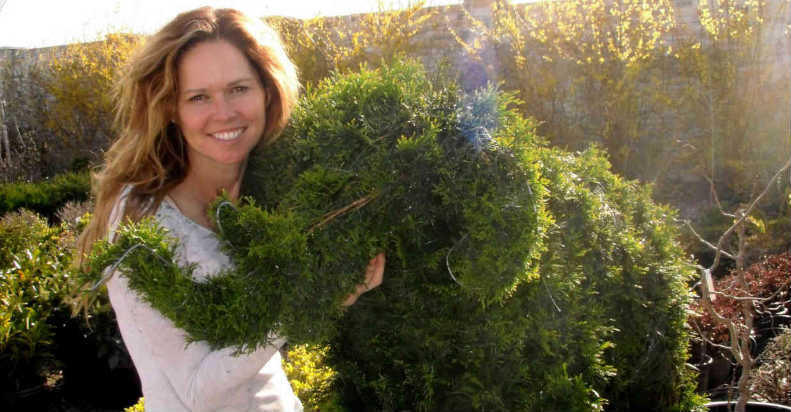 We found a great variety of trees for our yard and they had a variety of sizes available for purchase. They also gave great advice for planting and caring for our trees. We will definitely be back again as we continue to landscape our yard. Very helpful and knowledgeable... they helped me with my efforts to provide plants for habitat projects that benefit wildlife. I been driving pass this place for 4 years. I finally pulled in and parked. WOW!!! I wanted to buy everything. 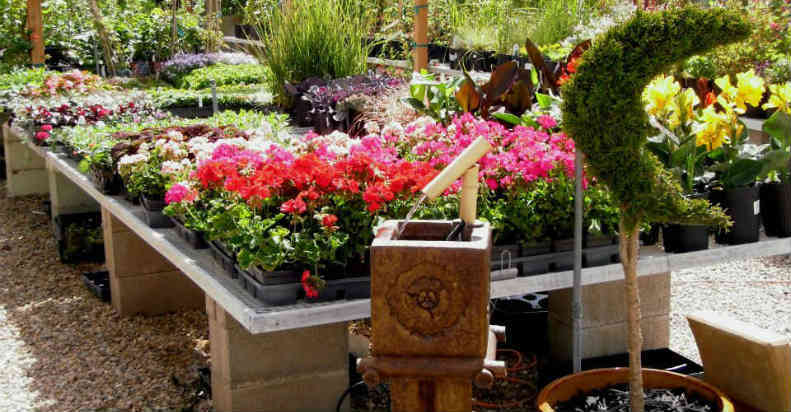 If you love gardening, plants, flowers, trees this is the place for you. I think I also met the owners or maybe the managers. Super helpful, cordial. What a great staff. Wonderful customer service. I have found my absolute favorite nursery. By far, my favorite nursery for my vegetable and flower gardens! Everyone is knowledgeable and friendly. I've been visiting them for about six years now and will continue! I just bought everything I need for my vegetable garden today. Can't wait to get started!!! Very thoughtful people ... and EVERYTHING we planted is thriving despite the claymation version of “soil” we have in Daybreak. 3 yrs ago I shopped all over the valley and no one would help me. I came here and Jesse greeted me with a smile and helped me map out my whole yard. I've been going here ever since. It's the best experience I've ever had and continue to have. 5 stars all the way! Love this nursery - they're my go to. The owners and staff are extremely helpful and they go above and beyond make sure that I always have a good buying experience. Also, they're super accommodating when it comes to deliveries and finding specialty trees / shrubs that are not in stock. 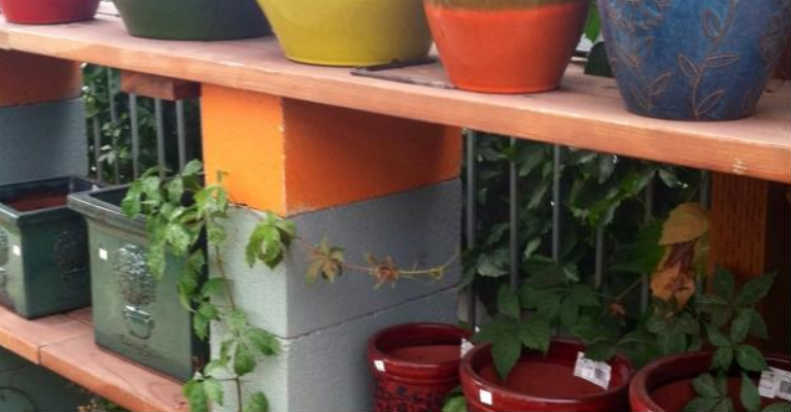 If they don't have a particular plant available on-site, let them know and they'll get it for you! Been working with these guys for a few years. Mulch,trees, flowers river rock. Love being able to go in. or have something delivered and know that what shows up, comes With a smile and excellent quality. It's the combo of excellent customer service from all that works here and quality that has me calling back over and over. Never been disappointed. Incredibly nice, personable and helpful staff. They know their stuff and helped answer all of my questions from being a newbie at landscaping. I've been here a handful of times already and this will be my go-to place from now on. This is the best nursery/ landscaping business I have ever used. These people bend over backwards to accommodate any and all requests. Thank you Arbor Day nursery!